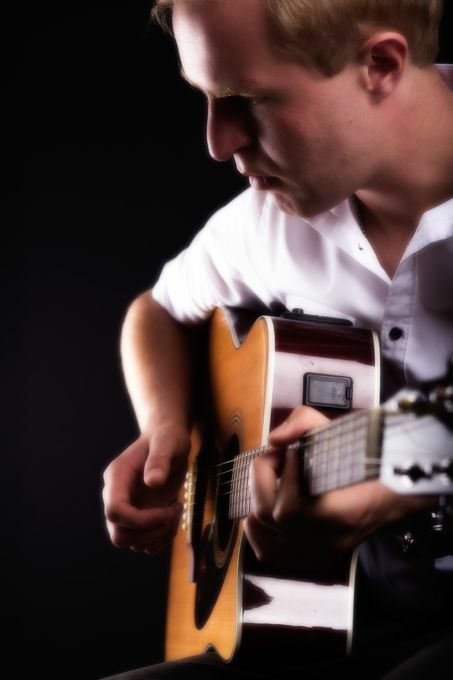 Joe Dostal has been playing as a solo acoustic guitarist for the past 3 years and is an ideal option for restaurants, bars, functions & weddings. 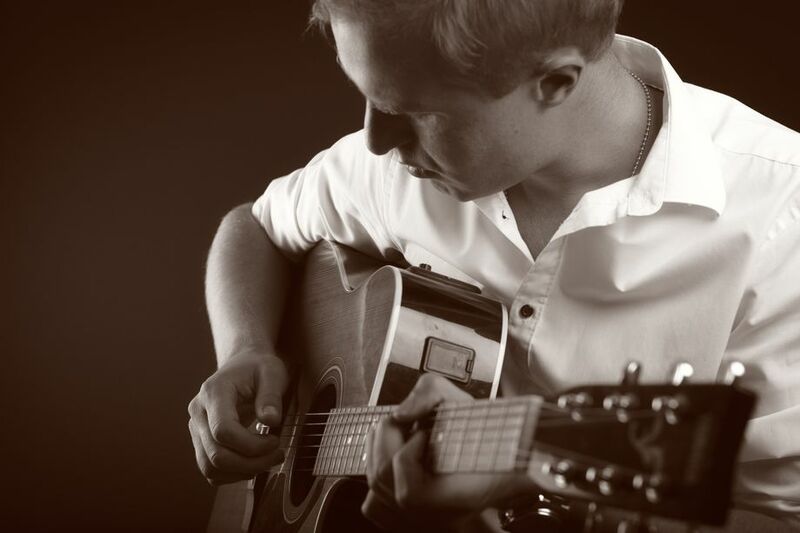 The music he plays is easy listening and creates a calm, peaceful atmosphere while people dine and socialise. 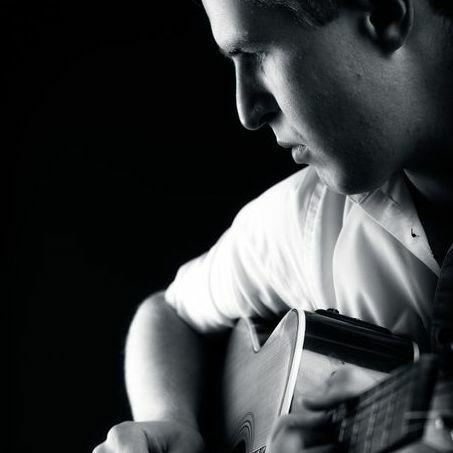 He has a large repertoire of songs ranging from classical jazz & blues pieces, to contemporary pop covers adapted for his own solo acoustic style. 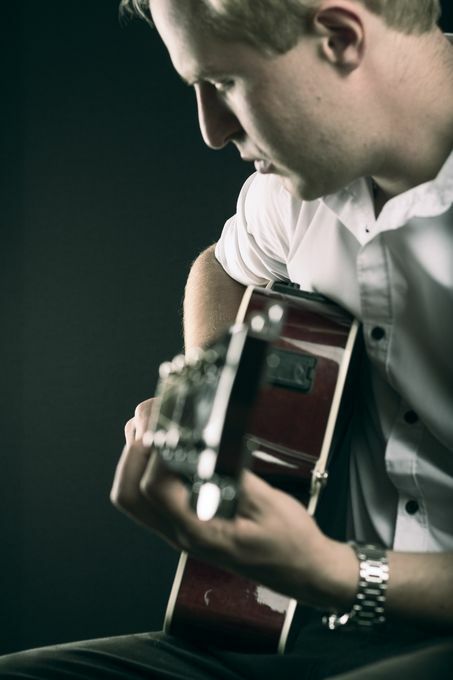 Most songs are performed with a loop pedal for a fuller sound, including percussive elements and backing chords so he can play the lead melody over the top. Ideal for background music, but engaging enough for people to sit and listen to if desired. “Well what can i say. Joe came to the Bantham beach for us to play for our events night and blew our minds. 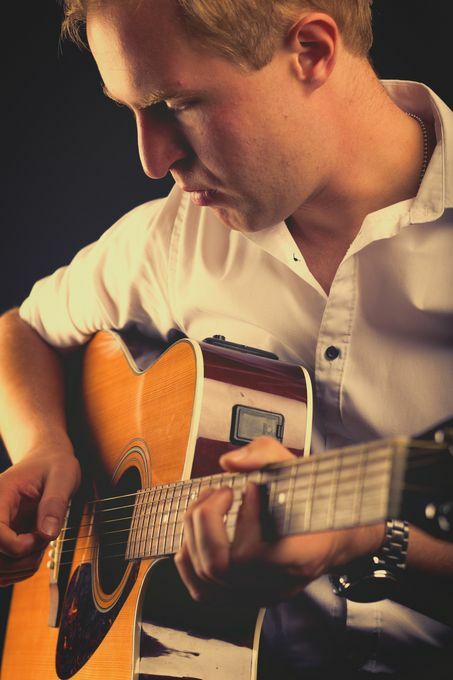 Slick soulful guitar tunes which captured the attention of our large crowd. Playing his version of classics guarantees you to say “i know this” and tap your feet, join in and dance around. From 30 mins up to 5 hours.